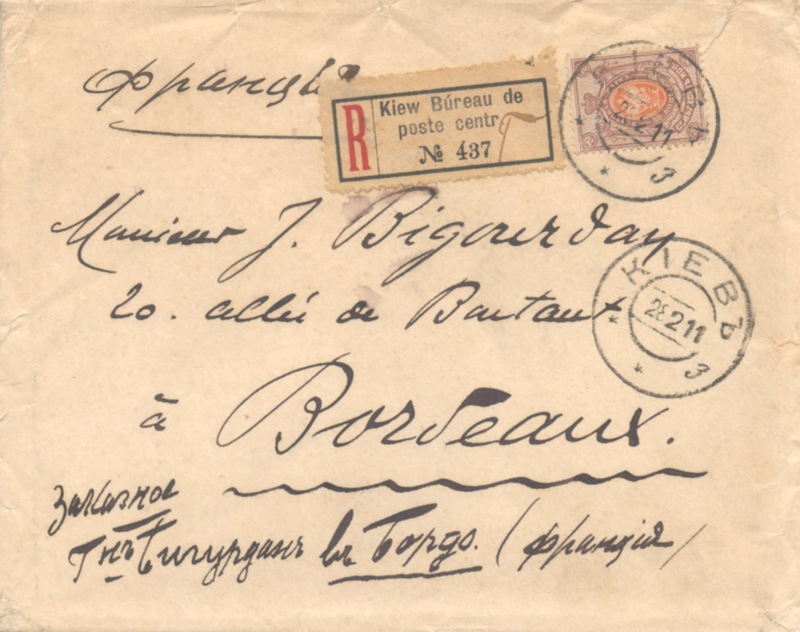 One way to combine stamp collecting with doing postal history is to collect covers with single frankings, one cover for each stamp issued. It should be easy – after all, stamp denominations relate to tariffs. Or do they? Inflation is the main enemy of single frankings. 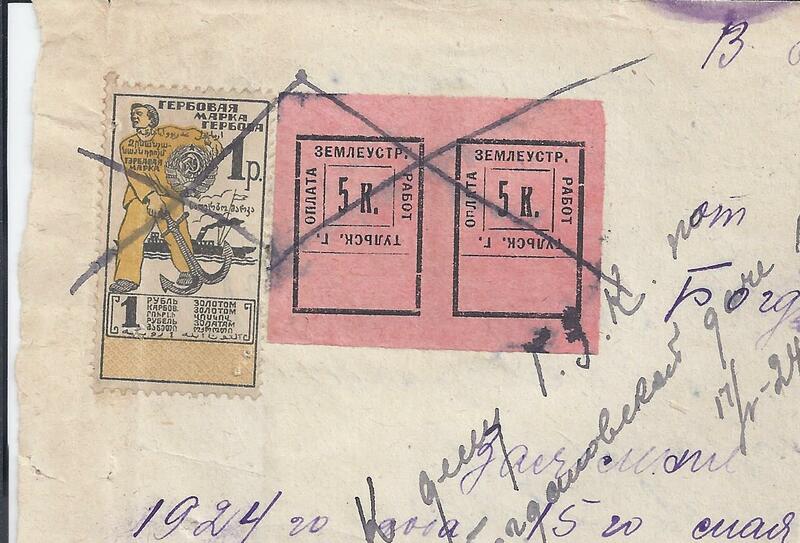 Another is the inability of Supply departments to get the right stamps into the post offices at the right times. 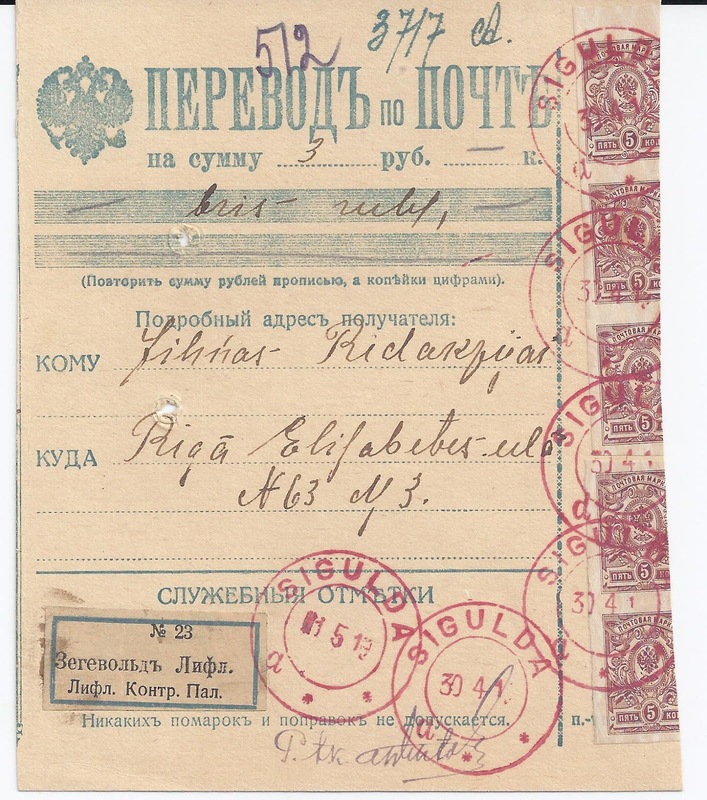 For Imperial Russia, there are really a very small number of stamps to collect from one kopek to 10 rubels, which is just like the range 1 cent to $10. Ignore the rubel values and surely the kopek values will appear as single frankings…. It’s actually very difficult to complete this relatively small set. It seems that collectors quite often get stuck on the 70 kopek, so here is a cover to prove that 70 kop single frankings exist. 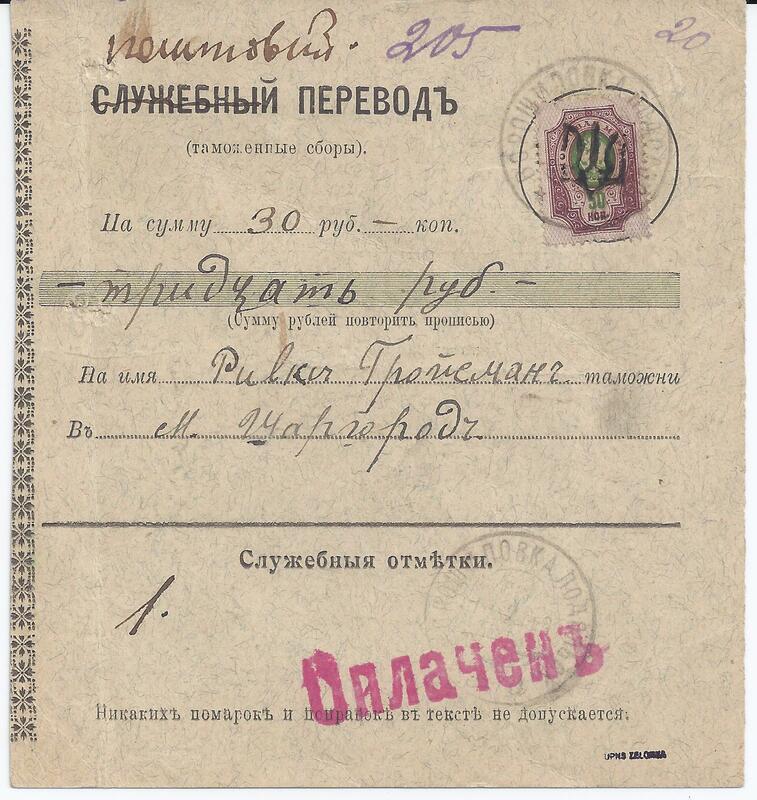 BUT it’s a use in Bolshevik Russia in September 1918 – and a very unusual one. 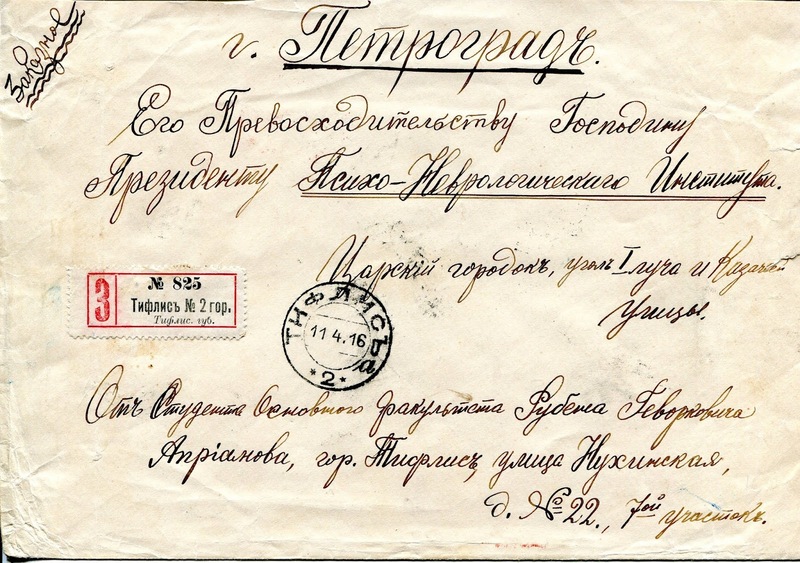 This is a registered court envelope sent from Petrograd to Sestoresk. 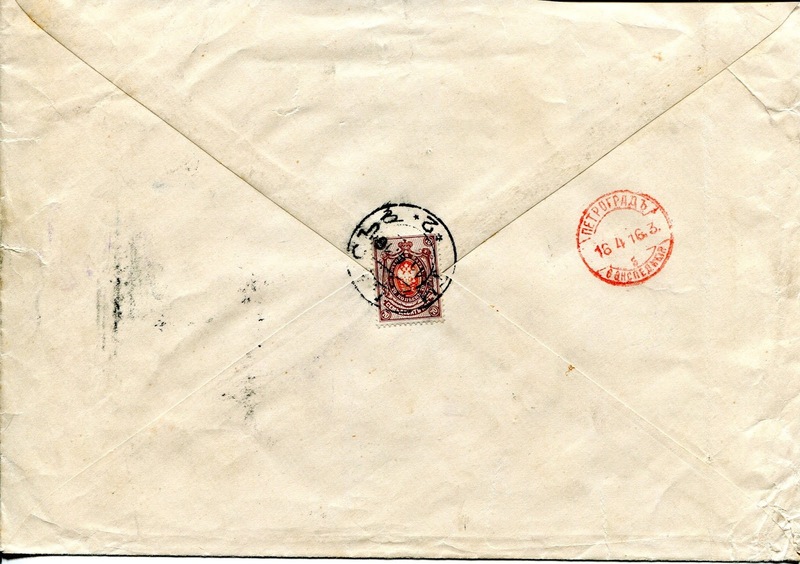 There is a cachet on the back and a number (450) bottom left of the cover which together entitle this letter to a privilege. The Court did not have to pay for the basic letter ( a 35 kopeks tariff at the time) ONLY for the Registration fee (70 kopeks at the time). Added 17 November 2018: Here's a very fine cover from Howard Weinert (USA). 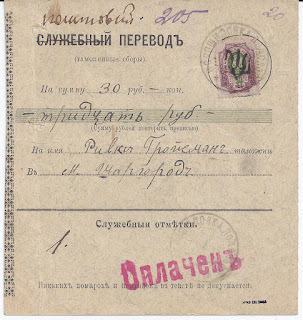 This 70 kop franking from 1916 represents a sixth weight step ( 6 x 10 kop) plus 10 kop registration fee on a large envelope from Tiflis to the Psycho-Neurological Institute in Petrograd. Mail to this Institute does turn up in dealer boxes so at some point I guess its archive was sold off. 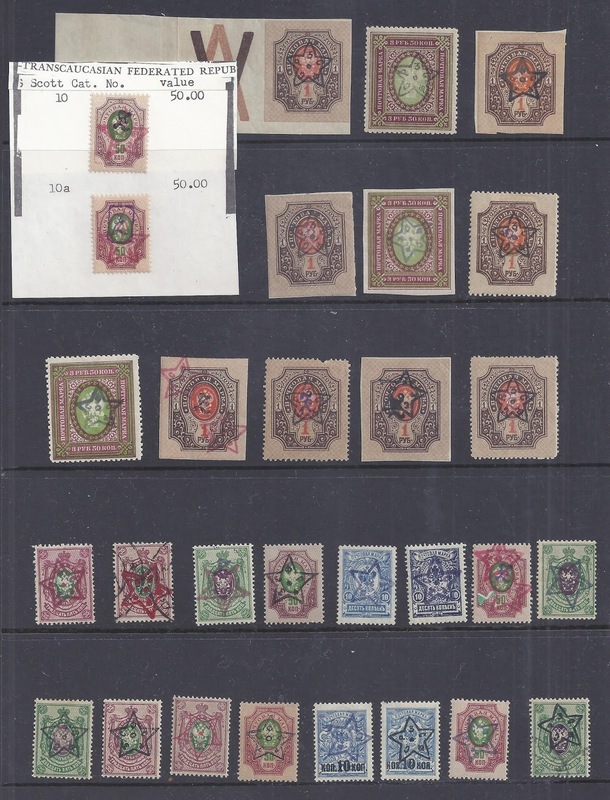 For many countries, fiscal / revenue stamps issued by national governments for general use are very common. 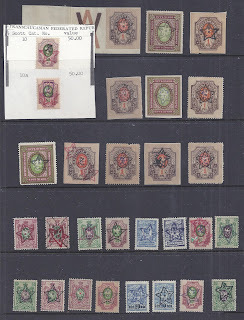 In contrast, stamps issued by provincial or local government organisations can be scarce or rare. The obvious reason is that fewer copies were used; the less obvious reason is that dealers or collectors at the time may not have known of their existence and so did not seek them out. 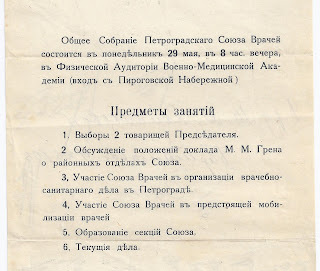 Early Soviet Russia was a very bureaucratic society but also one where local improvisation and local initiatives were common. 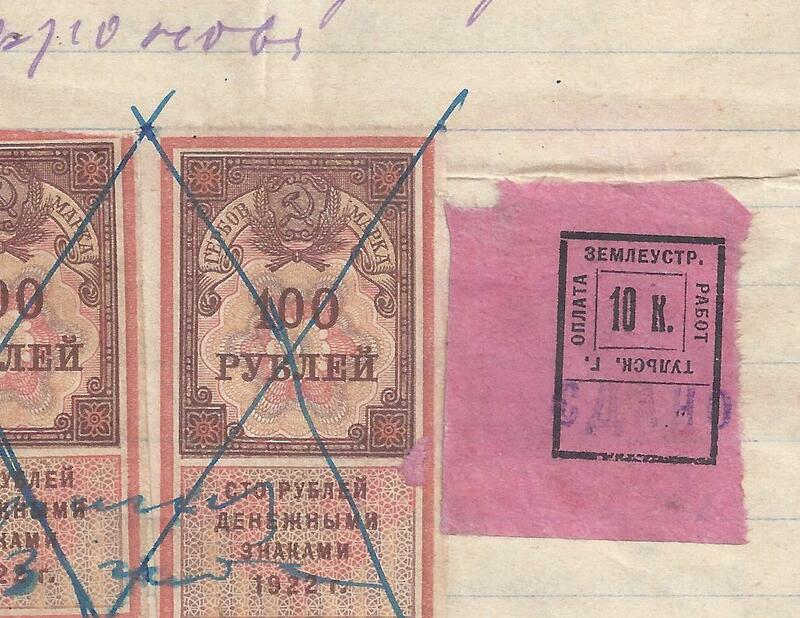 There are a LOT of early Soviet fiscal stamps which were not issued by the national government. I illustrate here one example since I cannot find these stamps already illustrated on the Internet. 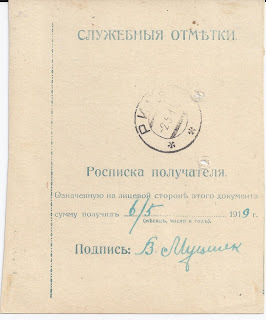 They were issued and used in Tula and they imposed a local tax on land transactions in addition to that nationally prescribed. This local tax was intended to fund agricultural improvement. 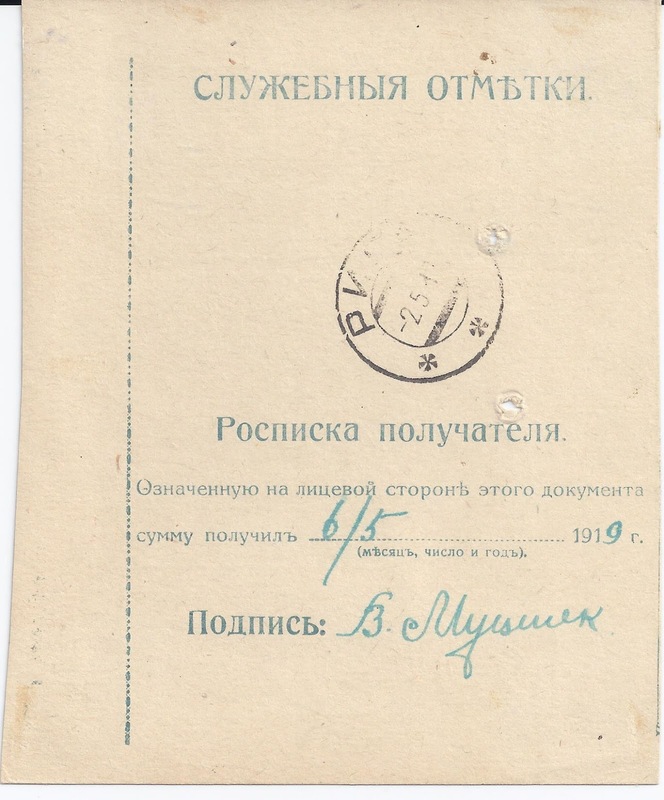 It’s possible that there was some continuity with the activities of the Tula Zemstvo organisation. 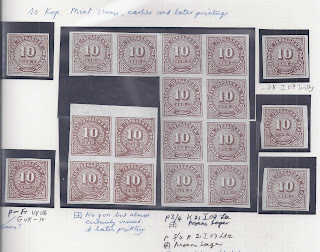 The stamps which indicated payment of the local tax were locally produced on poor quality coloured papers and had no gum – sometimes they were attached to legal documents by overlapping the gummed national-issue stamps. There is evidence of their use in 1922, 1923 and 1924. There were three values: 5 k orange, 10k pink and 20k green. The high value appears to be the scarcest. The stamps were also modified in three different ways as I illustrate below. Click on Images to Magnify. I am just back from a visit to the annual Sindelfingen (Stuttgart) stamp show – the Briefmarken Messe Sindelfingen. It’s still very good, even though visitor numbers were clearly down as they are at every stamp show now. That did mean that I was able to look through dealer boxes - some with thousands of covers - without too much fighting with other people’s elbows. 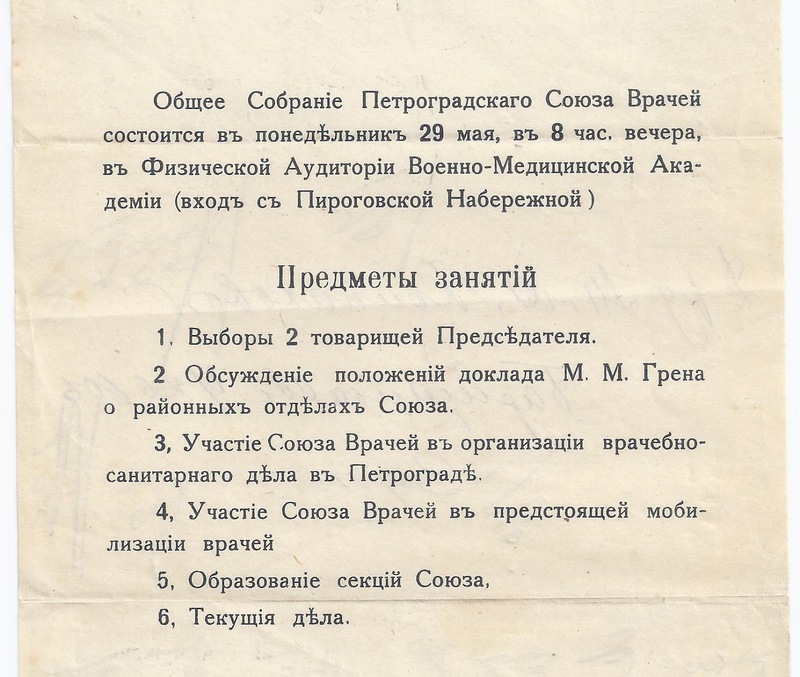 I found a couple of Crimea items from the period when Stalin’s nationalities policy meant that local languages were officially recognised alongside Russian. In Crimea, the other recognised language was (Turkic) Tatar. 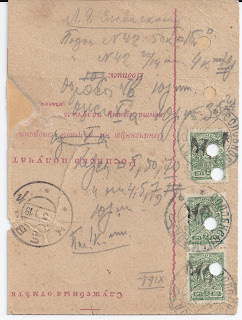 Originally, this was written in Arabic script and some postmarks can be found in that script. But later Tatar was written in the modernised Roman script introduced into Turkey by Ataturk. I have blogged about this before on 6 March 2014. I now add to that Blog with the two cards below. 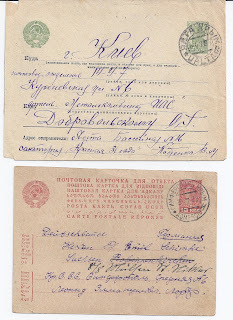 You can see a cover with a postmark of Cyrillic Yalta ЯЛТА and Tatar UALTA and then a card with Cyrillic Simferopol СИМФЕРОПОЛЬ and Tatar AQMESCID. Was There A Post Office? In my areas of philatelic specialism the question is often asked, Were these stamps really issued? Was there a post office or post offices? 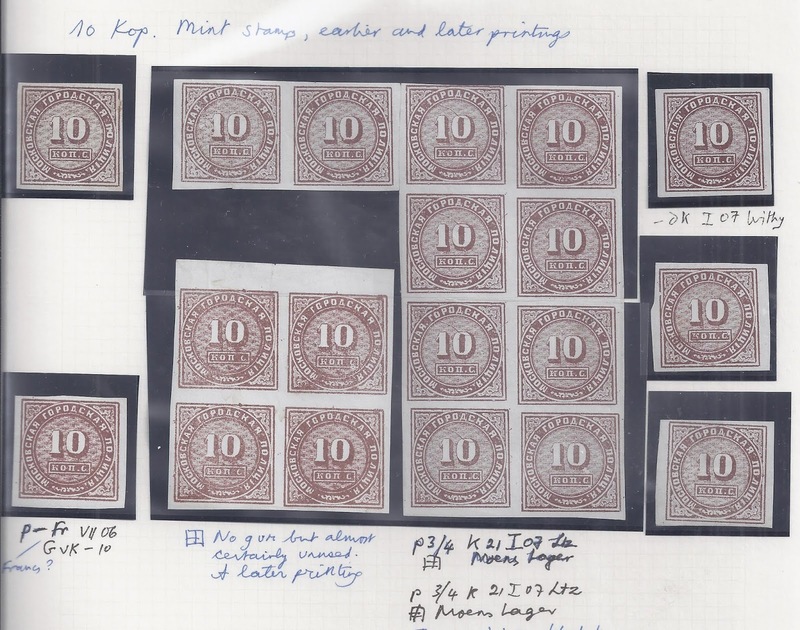 Were these stamps “available at the counter” – even if only for a short period of time – and would they have been used to frank mail brought in by “an ordinary member of the public”? 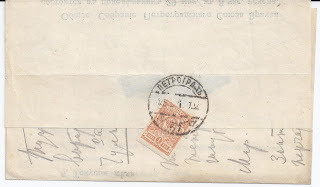 What did the post office/s do with the letters franked with the stamps? Did they have the ability to put them into a mail delivery system – and was that system local, regional, national or international? A key part of this set of questions is played by the “ordinary member of the public”. 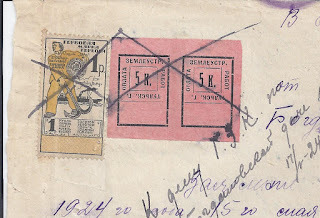 If the stamps will only be brought out for known philatelists (dealers or collectors) or, say, for the local military commander who has ordered their production, then in the ordinary sense of the word, they are not a regular issue. They are stamps produced by or for favours. On the other hand, the stamps may have franking validity and may succeed in getting a letter carried from A to B in which case one might say that they had a “limited issue”. For many stamp issues, the vast majority of used stamps are found on (obviously) philatelic mail. The British Empire used to control many small and remote islands – still does – and issued stamps for them. But in some cases as many as 99% of all covers now existing are philatelic. 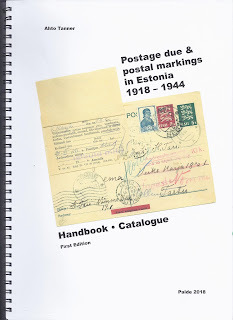 But what counts is the 1% of non-philatelic mail – the same stamps were available to “ordinary members of the public” (maybe there were just two of them) as well as philatelists. That is why the 1% (or even the 0.1%) is so important. 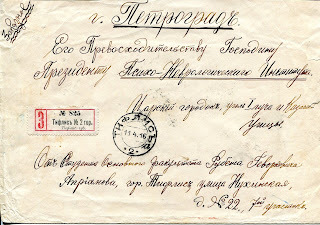 For example, it is the 1% or less which shows that the stamps of the Northern Army and the North West Army were issued. 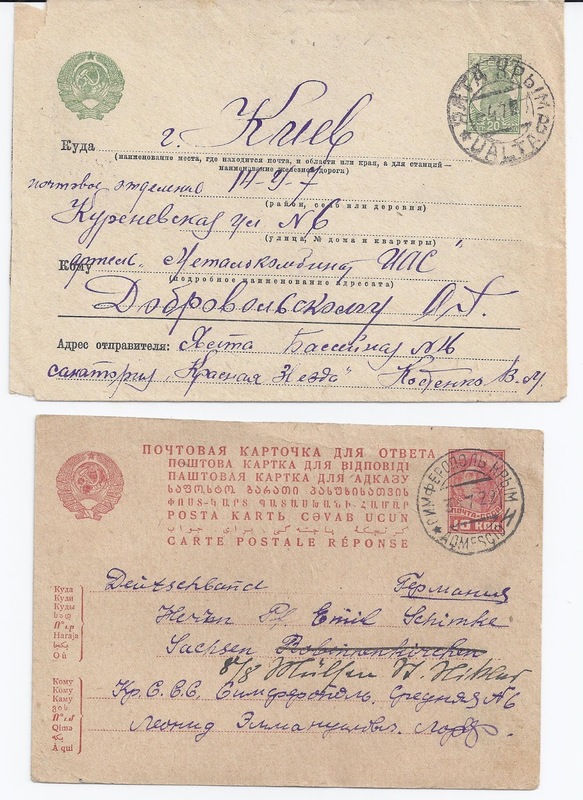 There clearly exist cards and covers which were not sent for philatelic motives. It’s true that the distances they travelled are mostly quite limited – backwards into Estonia, most notably. 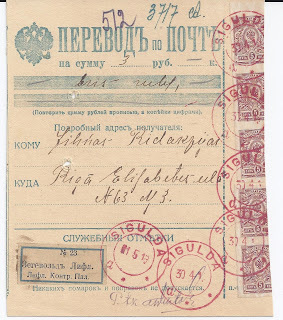 But a few made it as far as Finland and in that case you have an even stronger case for saying that the stamps were issued and served to get mail put into a mail distribution system. 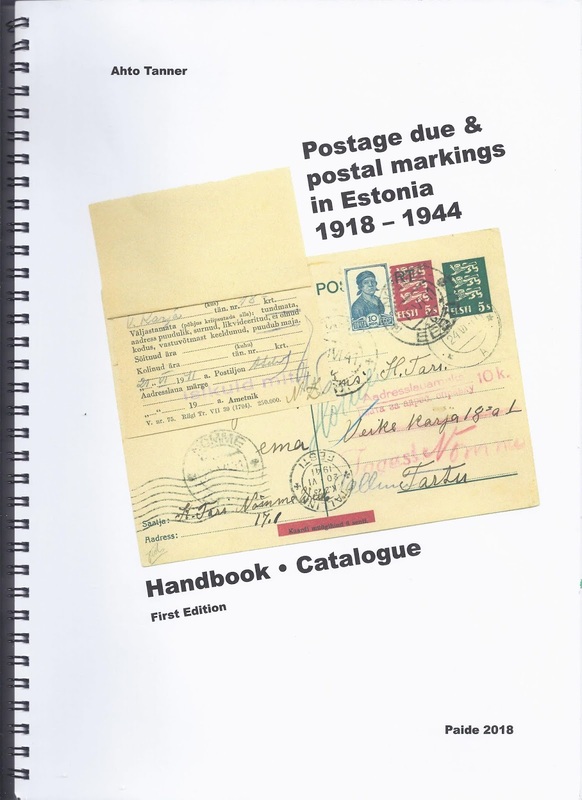 Similarly, though their period of use in December-January 1918-19 was very short, the original map stamps of Latvia saw limited non-philatelic postal use, both on internal mail and on mail to Germany. 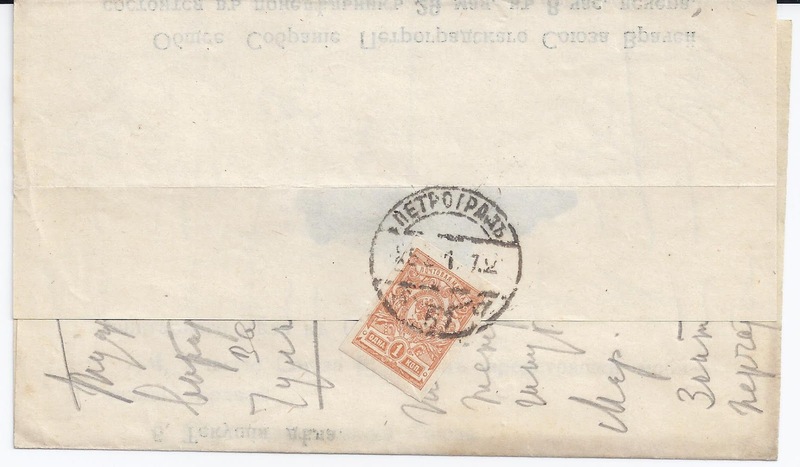 The really difficult questions arise with stamps which appear to have been issued but for which evidence of ordinary postal use is now missing. 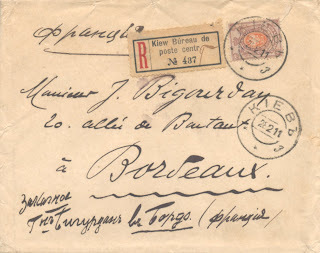 In some cases, there are not even philatelic covers. There are undoubtedly stamps which were officially prepared and would have had postal validity if used but which went straight from post office counter to waiting philatelists who bought everything for onward sale as mint stamps, none even stuck on philatelic covers. 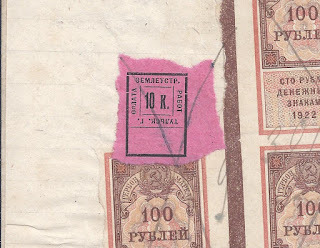 This would be true of an unknown proportion of the combinations of stamp and overprint issued by Dashnak Armenia which could have been used but weren't. 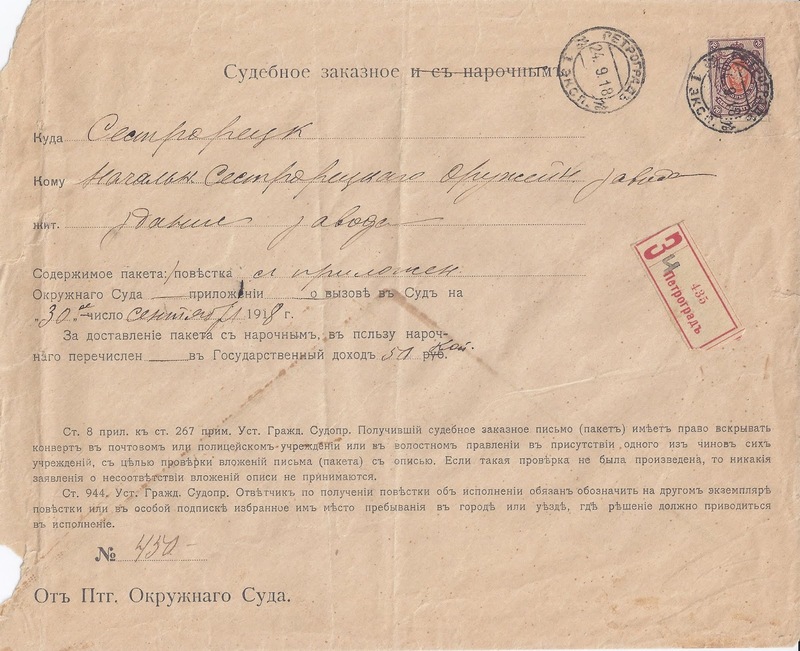 The only really clever guy in the confusing postal history in which I specialise was Dr Ivan Cherniavsky who produced the 1919 CMT overprints of Kolomea in co-operation with the occupying Romanian military commander. 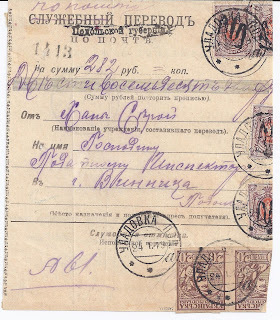 Cherniavsky required that quantities of the stamps be distributed to the post offices which the Romanian authorities controlled. These post offices actually served very few people in a widely illiterate countryside. 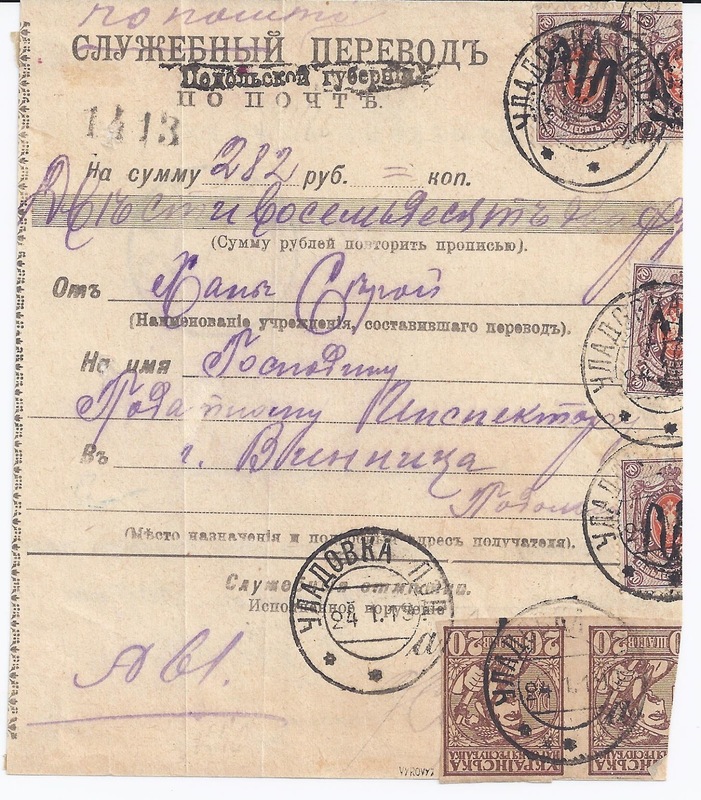 But they did serve local lawyers who were always sending petitions to the district court in Kolomea, and the stamps got used on their registered mail. Dr Cherniavsky was in charge of the district court in Kolomea. His clerks simply passed to him the one hundred percent genuine commercially used envelopes which brought petitions to the court. Cherniavsky was an unusual collector. He was interested in ordinary commercial mail.... He took a chance that no one out in those small towns and villages would spot the opportunity to buy the CMT stamps for onward sale. As far as I know, only at one office did some other collector/dealer get to secure part of the issue. Elsewhere, it seems that everything went to the lawyers and back to Kolomea, as Cherniavasky intended. 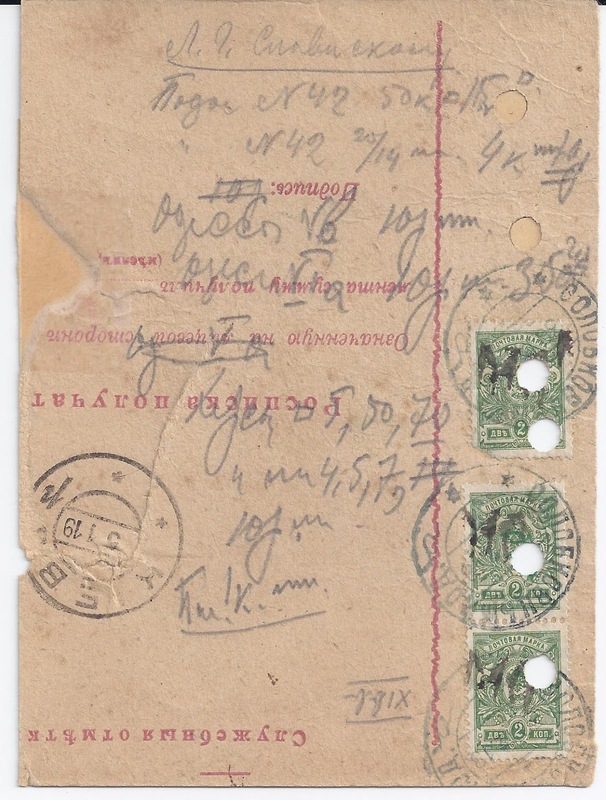 Towards the end of his life, the late Dr R J Ceresa accumulated a large quantity of stamps from the first Star overprint issue of the Transcaucasian Federation, together with examples of their use (mostly on Money Transfer Forms). I bought some of this material at the London auction of his collections this week. 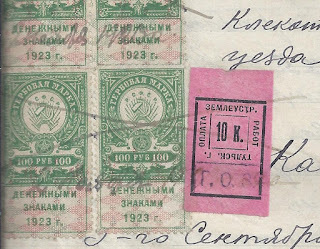 - The Star overprint on Imperial 10 kopek is by far the commonest stamp of this issue (#1 in most catalogues); this stamp also exists in mint remainders and is the most likely stamp to turn up in a mint multiple. It’s a pity since the dark background of the 10 kop stamp makes it difficult to study the overprint. - The 1 ruble perforated is by far the scarcest of the basic set, except for the unissued overprint on 3 rubel 50 perforated (my 2007 Michel catalogue mistakenly gives this as an imperforate stamp). 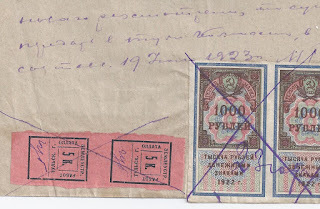 - Of the listed varieties, I have never seen the 25 kopek with Armenian overprint under the later Star overprint; and I have only once seen the Armenian 5r overprint on the 10 kopek and under the Star – that copy was in the Voikhansky collection. Neither variety was in the stockbook of 1000 stamps which I bought. Big rarities. - The 50 kopek with Star over unframed Armenian Z is quite scarce but definitely not rare, though mint copies are almost never seen. In contrast, the Star in violet instead of black (which Michel lists) is rare. There were three copies in the stockbook, one a copy I had previously sold to Dr Ceresa. 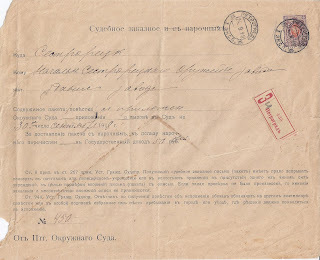 One of the two new copies had a legible cancel of AKSTAFA ELIS[avetpol] and is the most violet of the three. I have never seen a mint copy of this variety which I do not think had any philatelic motivation. You need to work under good light to spot this variety. 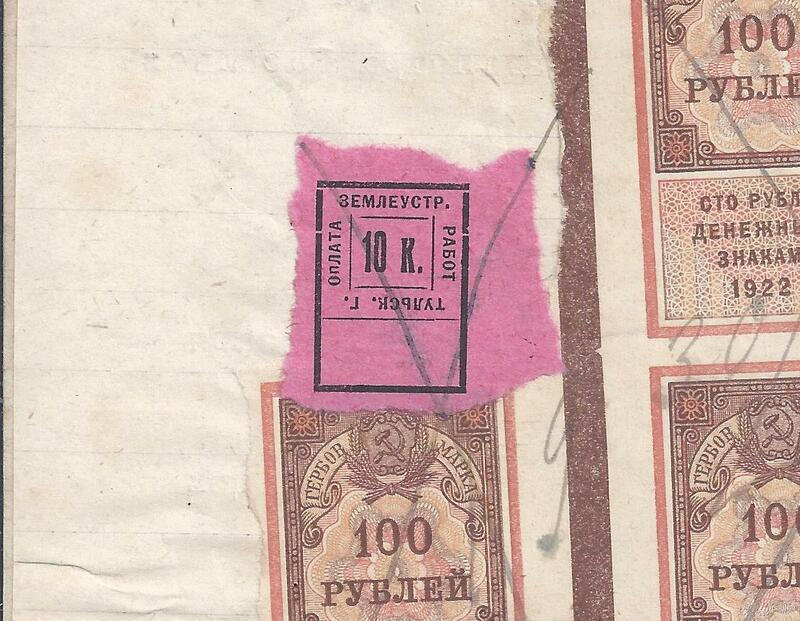 - The 1 rubel perforated is the only stamp I have seen with Armenian framed Z under the Star. This combination is very scarce. - Forgeries are not common and most are badly done. The commonest forgery has curved lines making the rays of the star; on genuine stamps the lines are always dead straight. Other forgeries are in the wrong inks – there is consistency in the genuine overprint inks which is very obvious when you look at a large quantity of used, genuine stamps. 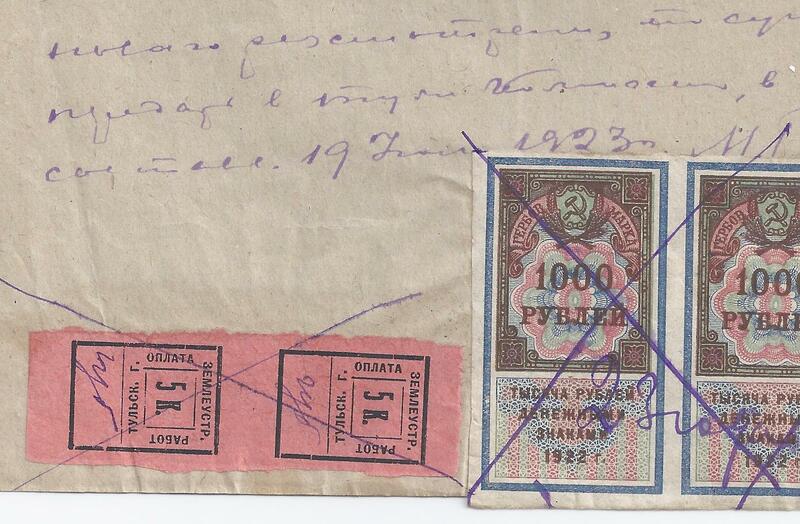 Though Dr Ceresa collected forgeries, there were only a small number in the 1000 stamp stockbook. Below I show most of them, and most are obviously pathetic. 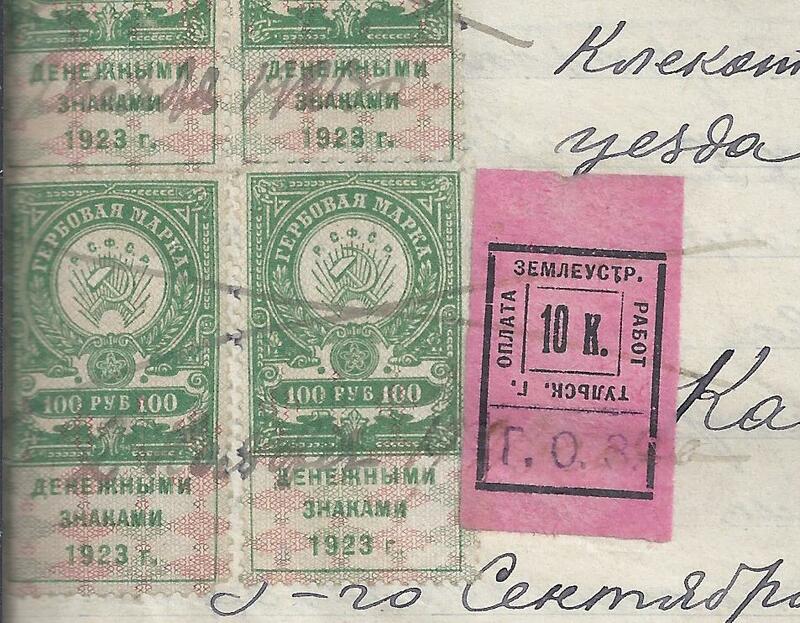 Note that many involve combinations of Armenian and Star overprints. Tidying up my stock the other day, I came across these three stamps in a packet. I was about to add them to a section of common 5r Dashnak Armenian overprints when I realised they were not quite right. They are, in fact, overprinted centrally with a 3r handstamp and its accompanying monogram above. So that suggests they are “counter surcharges” – unofficial combinations of stamps and overprint done as a favour to a collector or dealer. For Dashnak Armenia, Michel does not list these counter surcharges but Gibbons does and so does Ceresa in his handbooks. Both are following the listings in Tchilingirian and Ashford’s books ( now over sixty years old). But then I noticed something else. On all three stamps, you can find part of a “5r” overprint above and to one side of the 3r overprint. But you cannot find more than a trace of a 5r monogram. What is going on? I think this is a case where a clerk may have made a genuine mistake and tried to correct it. So these are corrected surcharges, not counter surcharges. To avoid the mess of two monograms, he tilted the 5r handstamp so that the monogram does not print. But this also meant that the 5r does not print properly either. On the dark background, it’s not clear what has happened. Whatever has happened the reuslt is a mess and from a practical point of view, a failure. All three stamps are from the same sheet – they are all off-centre in the same way. All were signed by Theodore Champion, a careful Paris dealer of the time, and all were later signed RJC [ Dr Ceresa’s first handstamp]. But Ceresa does not list this variety in his Armenia handbook. Perhaps he also put these stamps into a packet and forgot about them. 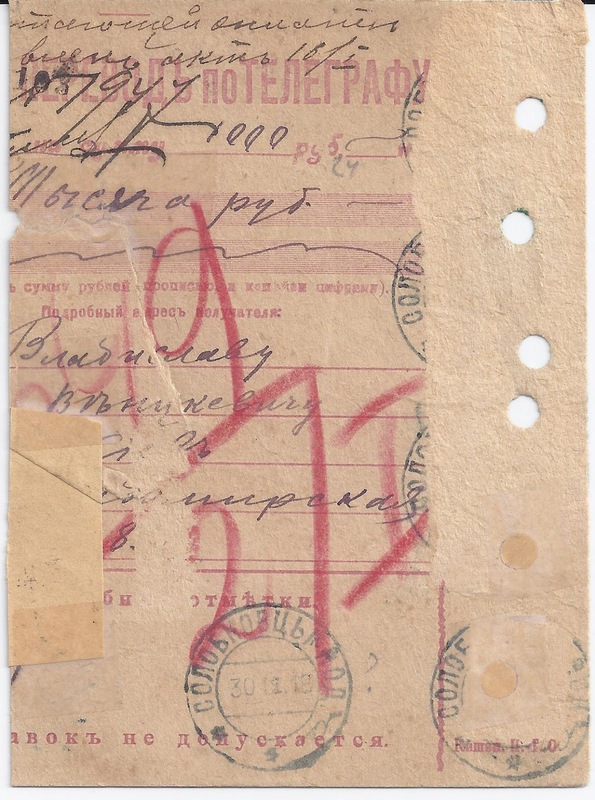 1917 Russia 10 rubel imperforate Plate Flaw? During the printing of a stamp, it is possible that bits of dirt or bits of paper get stuck to the printing plate or to the sheet of paper being printed. This produces accidental varieties, often in the form of small white or coloured areas. For example, if there is a scrap of paper on the sheet of paper being printed, then if and when it falls off it will leave a white space. Accidental paper folds also produce accidental varieties. A plate flaw is a fault of some kind on the printing plate itself and will repeat until someone notices and corrects it. I was going through a stock of Russia 10 ruble imperforates, probably all from one internal accounting sheet in Moscow, when I noticed a white area on one stamp, top right after the word MAPKA. The white area extends to the margin. This looked to me like some accidental variety resulting from something on the paper being printed. However, when I looked closely, I could see that the yellow frame line in fact continues through the white area. That suggests that there was not some bit of rubbish on the paper being printed but some fault on the plate. Then I looked through my stamps again and found a second identical example of the fault. Well, that points towards a plate flaw. Maybe one of my readers will tell me it has already been noticed and recorded in some specialist handbook which I ought to know about …. 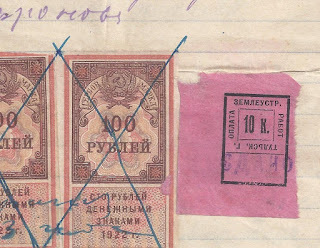 The stamp o the left is a Normal example, the two other copies show the possible Flaw.